The Federation of Fright brings you a sneak peek into the real, everyday lives of the world's scariest monsters! 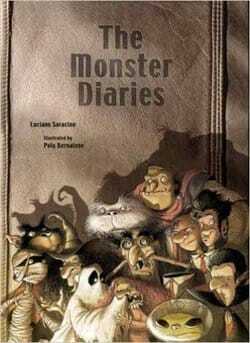 Meet the Mummy, The Werewolf, the Vampire, and many more memorable monsters from myths and legends in this scarily stunning, horribly hilarious story from author Luciano Saracino. Vibrant illustrations and fun text make this a book that both kids and grown-ups will love.